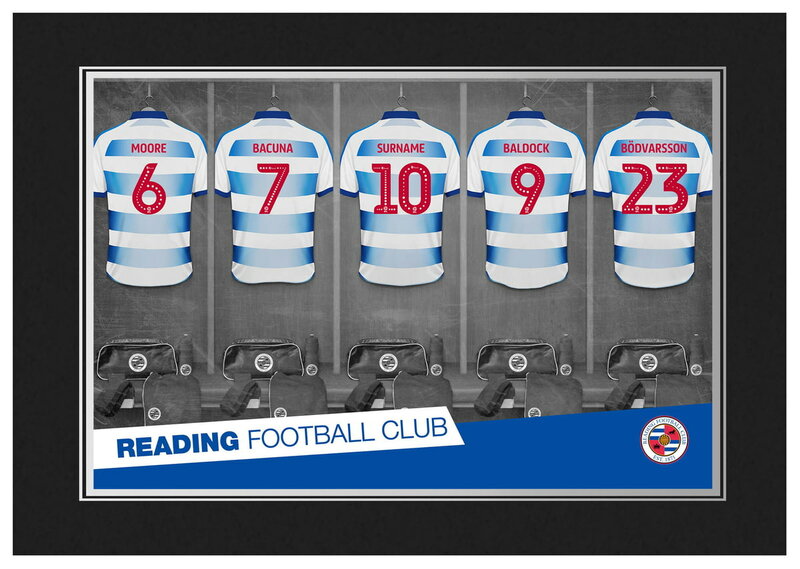 One of our best-selling Reading FC gifts of all time, this personalised dressing room photo is the ultimate must-have for any Reading FC fan. One of our best-selling Reading gifts of all time, this personalised dressing room photo is the ultimate must-have for any Reading fan. Keep yourself hydrated in style with your own personalised Reading FC water bottle.